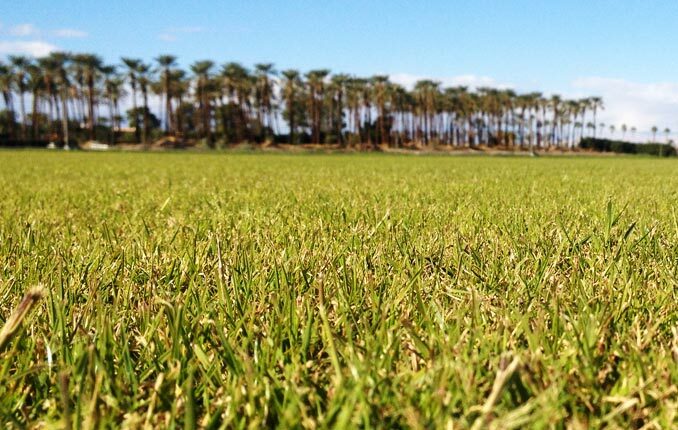 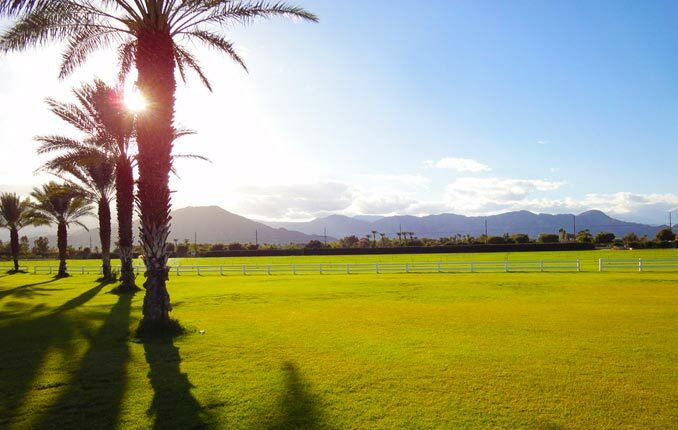 The Empire Polo Club is a beautiful grassy polo field. 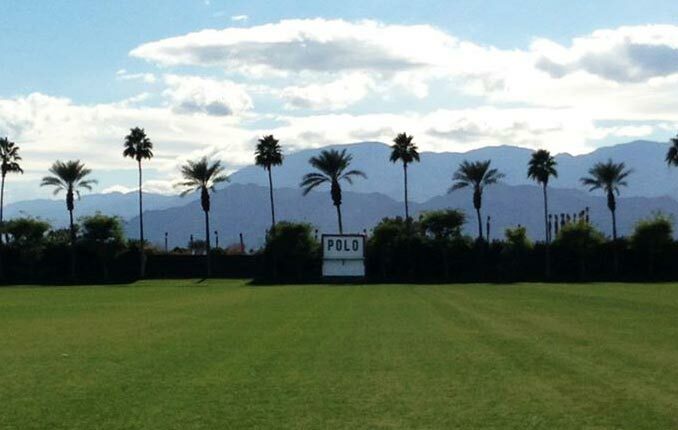 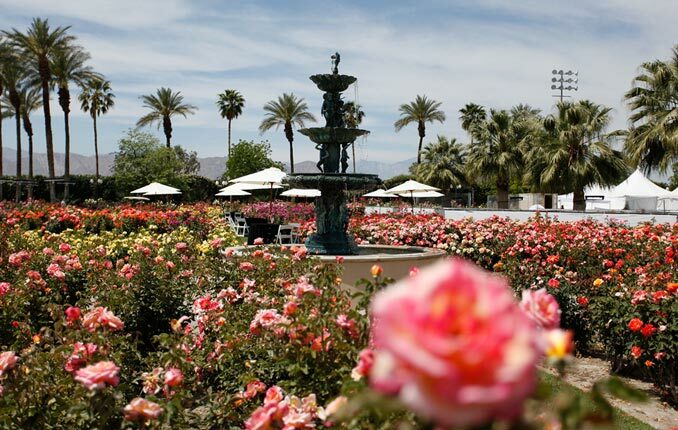 It's home to real polo games as well as the Coachella Valley Music & Arts Festival and Stagecoach Festival. 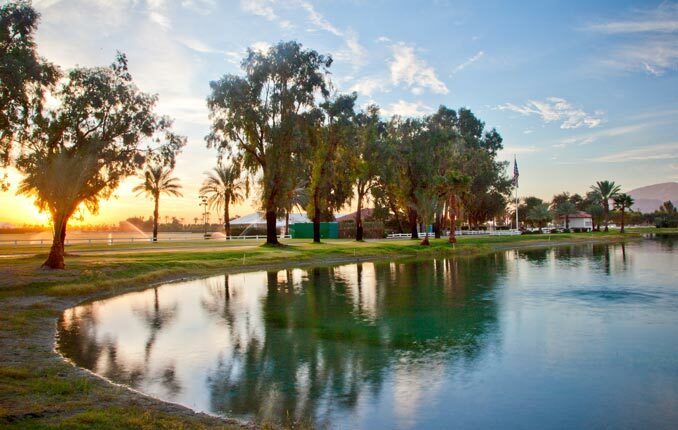 It's also hosted other one off events such as Phish 8, The Big 4 and Nocturnal Wonderland. 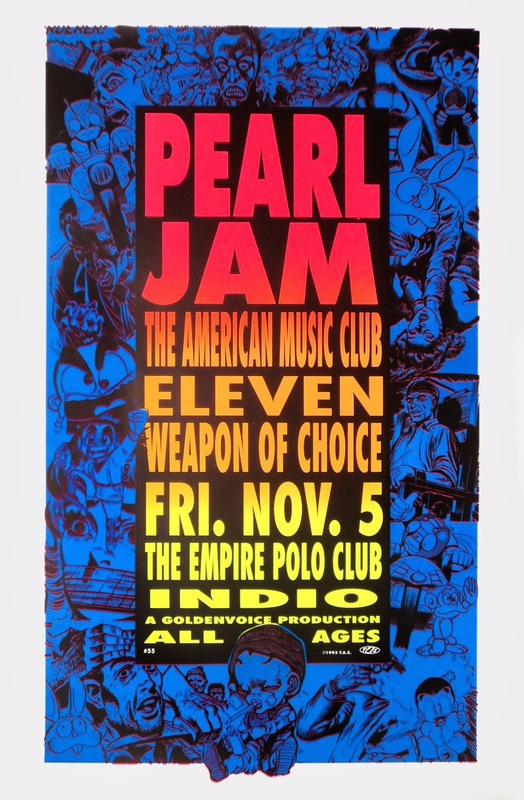 Special shout out to Pearl Jam, whose 1993 polo field concert brought flannel to the desert.